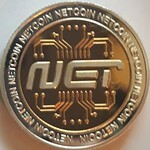 it speeds things up, the net wallet synchs much faster that way. but do not see a themes menu in the net wallet to change the theme. Place the extracted themes folder with the executable like shown here.